Credible Academy is located at G-49. User can find the complete detail on profile of Credible Academy, along with option to book class online. 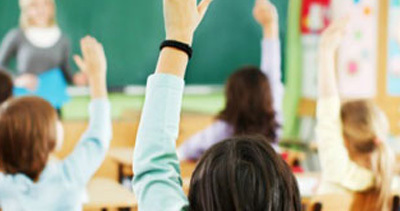 Credible Academy is engaged in the imparting education to students of all age group. Students and parent will also get the option to check subject wise fee they charge and compare the same with the other tuition / coachings nearby location. Credible Academy is a foremost IT training provider based in Saharanpur. It delivers advance information technology courses that comprises long term career oriented programmes, skills building programmes and various certification programmes. Through its commitment to computer education Credible turned hundreds of students into successful IT professionals. During its journey of two years Credible has build a distinguish place among IT education providers in India. Our tagline “Way to Success” defines our mission clearly. We at VKD CLASSES specifically provides examination classes and believe in preparing candidates by amalgamating the traditional techniques of teaching with the digital world. Best Competitive Examination Coaching Classes in Saharanpur.